Welsh duo Paper Aeroplanes are flying high with a tour that touches down at Birmingham Glee Club on May 19. 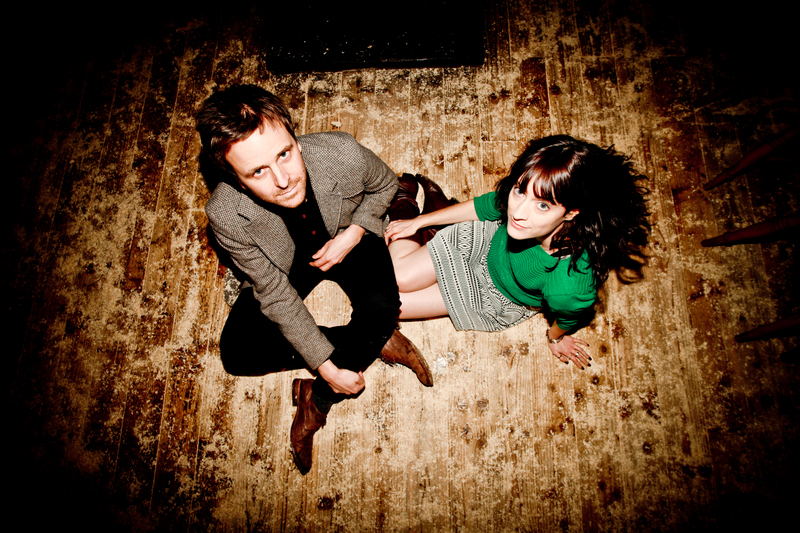 The folk-pop outfit - Sarah Howells and Richard Llewellyn – are happy that their songs reveal personal thoughts and feelings. ''My main aim when writing is to express something that I would normally find hard to put into words,'' says Sarah. For the listener it's like taking a peek into Sarah's private diary or eavesdropping on her conversations. We hear on Sleeper Train how Sarah fell for a friend in the UK via text messages while travelling around China. Then there's Circus which chronicles the life and frustrations of being a professional musician. 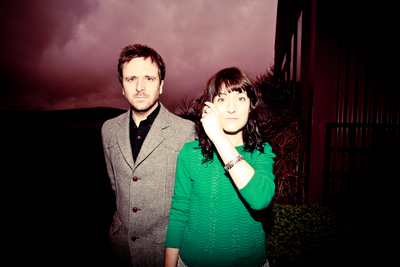 Album opener, When The Windows Shook, was inspired by the tragedies that have hit Sarah's hometown of Milford Haven, including the 1994 oil refinery explosion which caused the windows in her house to crack, the 1996 Sea Empress oil spill and another refinery explosion in 2011 which killed four people, including a neighbour of Sarah's. Multiple Love is another frank tune dealing with love and loss, Sarah says. 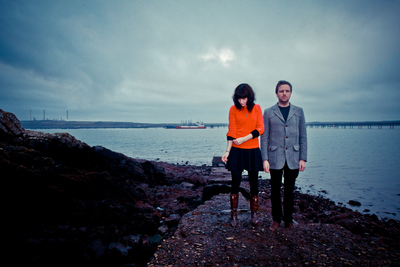 Inspired by the likes of Bjork, Jeff Buckley and Gillian Welch, Sarah and Richard, who lives in Cardiff, formed Paper Aeroplanes in 2009 , releasing albums The Day We Ran Into The Sea in 2010 and We Are Ghosts in 2011. Last year they played over 100 concerts around the UK. Their forthcoming 14-date tour begins at Queens Hall, Narbeth on May 11 and concludes at The Stables, Milton Keynes on May 28.